Abstracts or proposals for papers or work-in-progress reports are solicited for the 2015 annual meeting of the Marion Dean Ross/Pacific Northwest Chapter of the Society of Architectural Historians. The meeting this year will be held in Ashland, Oregon, home of the Oregon Shakespeare Festival, on October 23rd to 25th. Woodcut of woman spinning scanned from the Horizon Book of the Elizabethan World by Lacey Baldwin Smith, New York: American Heritage Publishing, 1967. 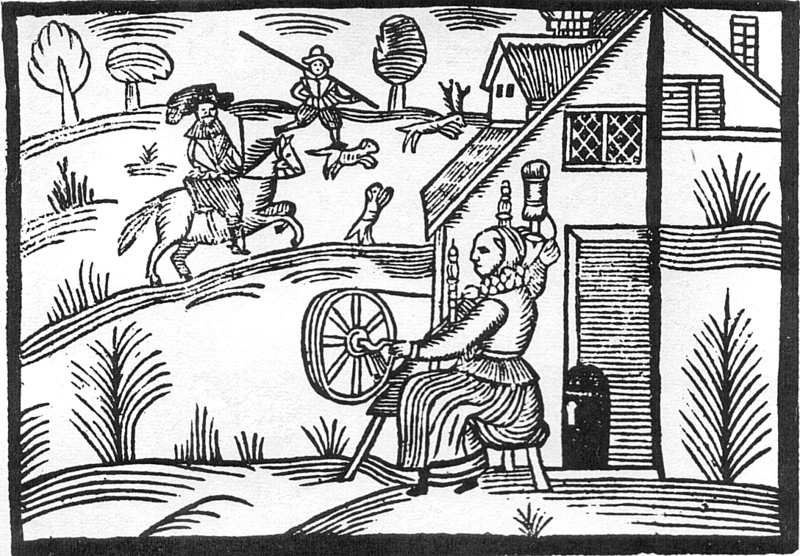 Available from Wikimedia Commons at http://commons.wikimedia.org/wiki/ File:Woodcut_Woman_Spinning.jpg. From festivals to farms, ranches to resorts, mining towns to ghost towns, the American west is replete with attractions and destinations that celebrate its legacy. 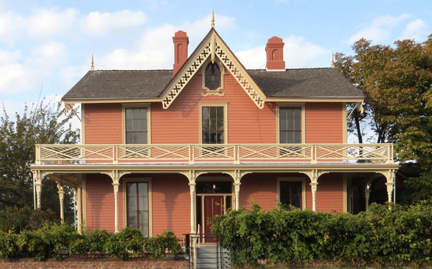 Submissions for the conference may address the conference theme, broadly conceived, or explore the ways in which our historic resource-based economy is being translated into a tourism-based economy in southern Oregon and beyond. Topics germane to the theme will be given first priority; other proposals are also welcome. Abstracts will be blind peer-reviewed by the SAHMDR Review Committee with a select number chosen for oral presentation or a poster session opportunity. Submission Guidelines: The abstract should be no more than 500 words, and should fit onto a single-sided page. A single separate page should include the author’s name, address, telephone number, and e-mail address with a brief, 100-200 word paragraph biography or one-page curriculum vitae. Indicate in your abstract whether you intend to deliver a twenty-minute paper or a ten-minute work-in-progress report. Ideally, submissions should be analytical or critical in nature, rather than descriptive, and aim to make an original contribution. Electronic submission of proposals is preferred. Abstracts are due on or before May 12, 2015, and authors of papers chosen for presentation will be notified by June 11, 2015. Completed manuscripts of accepted papers must be submitted in full to conference organizers by August 11, 2015. Authors shall retain copyright, but will agree that the paper can be deposited for scholarly use in the chapter archive in the Special Collections & University Archives, University of Oregon Libraries. Pioneer Hall at Ashland, site of our 2015 Paper Sessions. This year we will have a conference hotel, the Best Western Bard’s Inn. Mention “SAHMDR” and you will receive the conference rate of $120 per night for two queen beds or $110 per night for one king bed. Hotel tax rate is 10%. The Bard’s Inn is located at 132 N Main St, Ashland OR 97520, within walking distance of our principal venue. 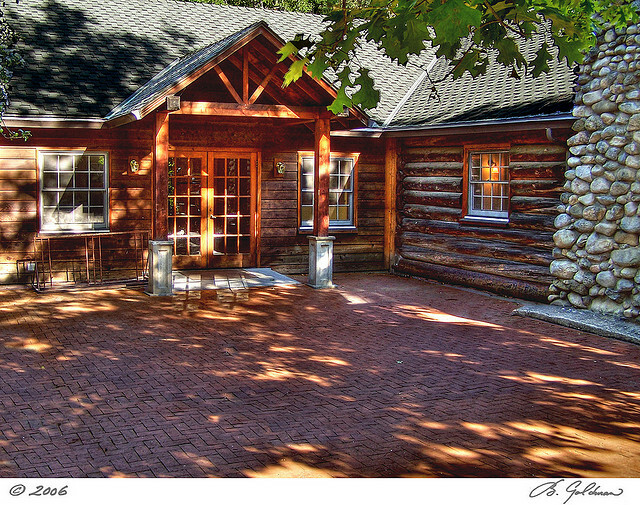 The rate will be held until September 22, and is available for the nights of October 22-24, 2015. Call 541-482-0049 or 800-533-9627 for reservations. There is a limited supply of conference-rate rooms so make your reservation soon. The current season of the Oregon Shakespeare Festival will still be in session during our conference, so please consider extending your stay to take in a play. 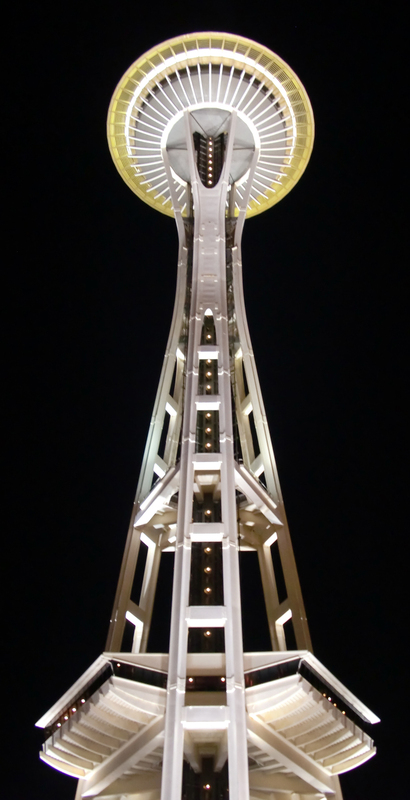 Space Needle at night. Photo by Dave Pinyerd. In San Francisco in 1954, Elliot A. P. Evans called the organizing meeting of the Pacific Section of the Society of Architectural Historians to order. Over the years the group would sort itself into three different branches, including Southern and Northern California Chapters as well as the Marion Dean Ross (Pacific Northwest) Chapter. Therefore, 2014 marks our 60th Anniversary and close to our 60th annual conference (there appears to have been a few rare “lapses in chapter activity” according to Elisabeth Walton Potter’s history, Scholars and Sightseers). To celebrate this milestone, the SAH MDR Board and Conference Committee have organized a meeting in Seattle, Washington with three days of eclectic activity and scholarship. Slated for October 3-5, the overall theme of the event is Museums: Building Collections, Building Community. We based our theme on the recent explosion of museums devoted to history operating in historic buildings in Seattle and will therefore offer behind the scenes tours of the Museum of History and Industry (MOHAI), the Wing Luke Museum, the Klondike Gold Rush Museum and the Bainbridge Island Historical Museum. Our paper sessions have been expanded from our usual six presentations to nine, due to the excellent quality of submissions. There will be an opening presentation by Michael Sullivan of Artifacts Consulting on Puget Sound’s Maritime Heritage delivered on board the 1922 Virginia V (docked, for those of you prone to sea sickness) and a keynote by Anthony Belluschi on preserving and sharing the legacy of his father, architect Pietro Belluschi. Those of you yearning for some landscape after all of Seattle’s hardscapes will enjoy an outing to the Bloedel Reserve on Bainbridge Island. The full program including a registration form is available here or at our website www.sahmdr.org. Online registration with a credit card is available through Eventbrite. In recent years Seattle has re-purposed several important historic buildings to showcase the region’s history, arts, and culture. Join us for an exciting conference that focuses on old and new museum spaces and collections set in the growing, vibrant city of Seattle. This year’s theme is Museums: Building Collections, Building Community. Please consider submitting an abstract or proposal for a paper or work-in-progress report for the 2014 annual meeting of the Marion Dean Ross/Pacific Northwest Chapter of the Society of Architectural Historians, to be held in Seattle, Washington, October 3-5, 2014. 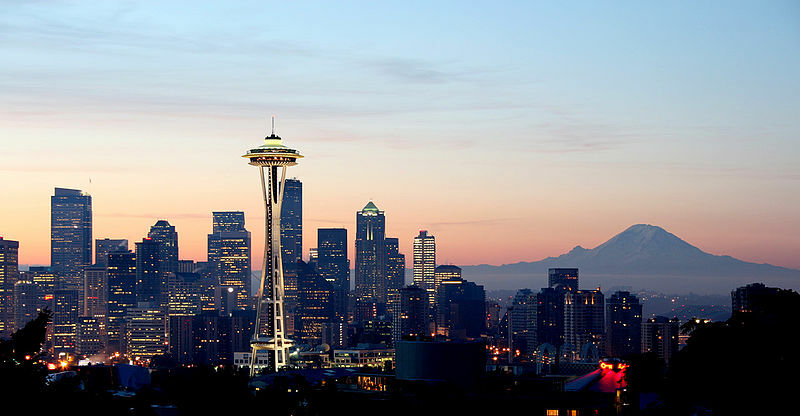 Submissions for the conference may include profiles of architects, builders, city planners, and landscape architects that helped build the city, preservation case studies, or important historical trends that made the Seattle area what it is today. These topics will be given first priority. Other proposals addressing any aspect of the built environment from any time period or place are also welcome. All abstracts adhering to the submission guidelines listed below will be given a fair assessment. Abstracts will be blind peer reviewed by the SAH MDR Review Committee with a select number chosen for oral presentation. Applicants may be offered a poster session if their abstract is not selected for oral presentation. Graduate students and advanced undergraduates in fields related to the built environment are particularly welcome to present at the conference. Membership in the Marion Dean Ross/Pacific Northwest Chapter of the Society of Architectural Historians is not required for abstract submission, although everyone chosen for presentation will be asked to contribute chapter dues for the current year. Submission Guidelines: The abstract should be no more than 500 words, and should fit onto a single-sided page. On a separate single page, include the author’s name, address, telephone number, and e-mail address with a brief, 100-200 word paragraph biography or one-page curriculum vitae. Abstracts are due on or before May 31, 2014, and authors of papers chosen for presentation will be notified by June 11, 2014. Registration fees apply. Please indicate in your abstract whether you intend to deliver a twenty-minute paper or a ten-minute work-in-progress report. Ideally, the papers or work-in-progress reports delivered at the conference should be analytical or critical in nature, rather than descriptive and aim to make an original contribution. Completed manuscripts of accepted papers must be submitted in full to conference organizers by August 12, 2014.